Lawsuits have already been filed by coffee workers who were diagnosed with “Coffee Lung” disease (bronchiolitis obliterans) after breathing toxic fumes during coffee roasting, grinding, and off-gassing in storage areas. The Schmidt Firm, PLLC is currently accepting Coffee Lung induced injury cases in all 50 states. If you or somebody you know has been diagnosed with lung disease, you should contact our lawyers immediately for a free case consultation. Please use the form below to contact our Personal Injury Litigation Group or call toll free 24 hours a day at (866) 920-0753. “Coffee lung” is another term for bronchiolitis obliterans, a lung disease seen in workers who inhale fumes from roasting or grinding coffee. The condition is caused by inflammation and scarring in the tiniest airways of the lungs, which makes it hard to breathe. Unfortunately, there is no cure and it can progress until it causes death. Coffee Lung is caused by diacetyl, a chemical that is used in artificially-flavored coffee. Diacetyl is also naturally released into the air by roasting coffee beans. It was linked to lung disease more than a decade ago, nicknamed “Popcorn Lung,” after hundreds of workers at a microwave popcorn factories were sickened, including five who died. In 2012, a lawsuit was filed by five workers at a Distant Lands Coffee roasting plant in Tyler, Texas who were diagnosed with lung disease — including one person on a waiting list for a lung transplant. The lawsuit reached a confidential settlement in October 2014. 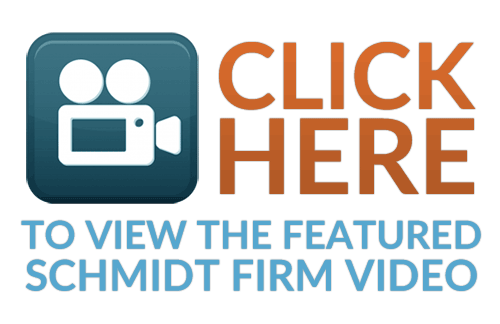 The Schmidt Firm, PLLC is nationally recognized as a class action law firm, but we are not filing a “Coffee Lung” class action. Lawsuits have already been filed and settled, but not as part of a class action — they are individual lawsuits filed by people with their own lawyer. Class actions have advantages when a lot of people need to resolve similar legal claims as efficiently as possible — refunds are a great example. Everyone joins together, collectively seeks compensation, and shares the payout equally. Class actions are not designed to maximize compensation for individual plaintiffs with the most severe injuries. They may have to accept “low-ball” settlements or higher attorneys’ fees. Our lawyers are filing individual lawsuits rather than a class action. 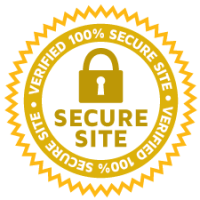 We believe there is no excuse for companies who fail to ensure a safe working environment for their employees. Evidence linking diacetyl and lung disease has been growing since the early 2000s. If you are a coffee worker who was diagnosed with lung disease, you may be entitled to compensation for your pain and suffering, medical expenses, permanent injuries, lost income, decreased quality of life, and more.